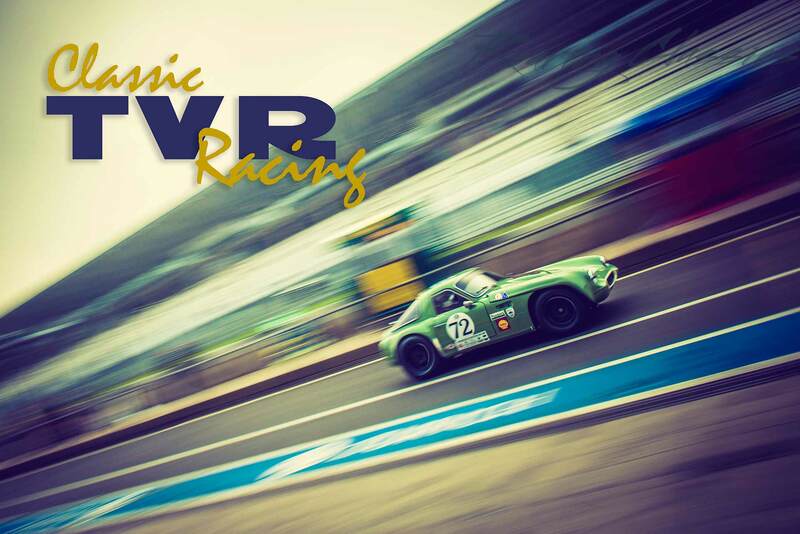 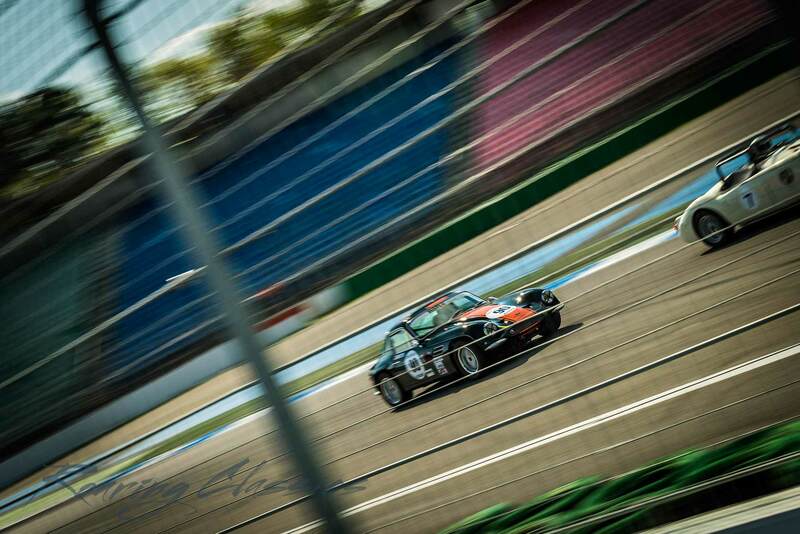 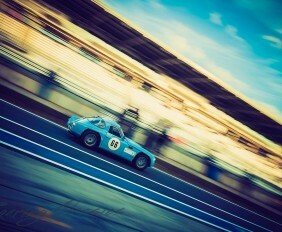 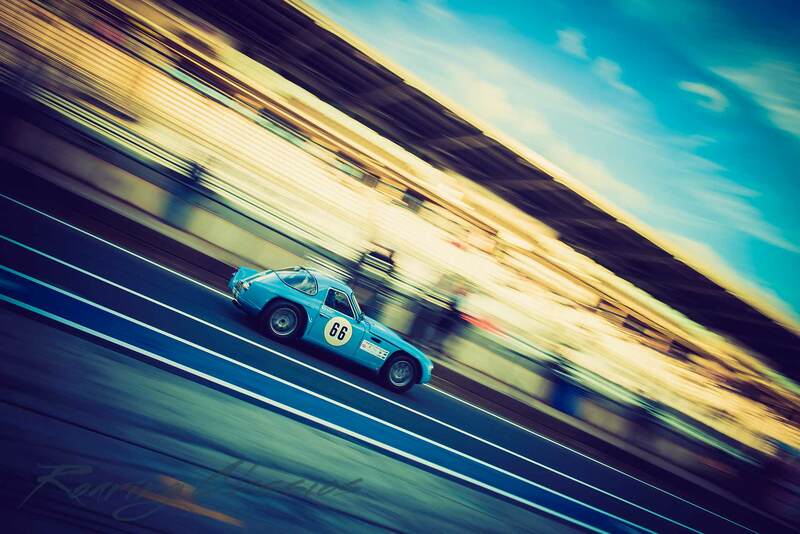 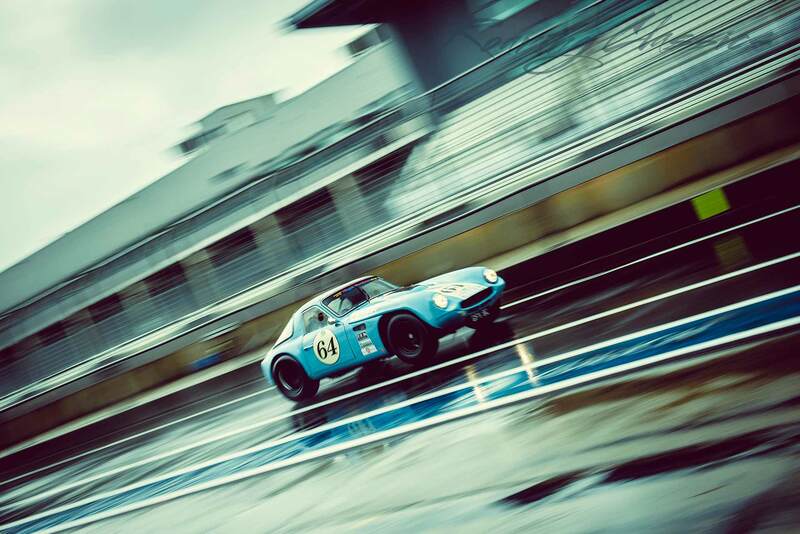 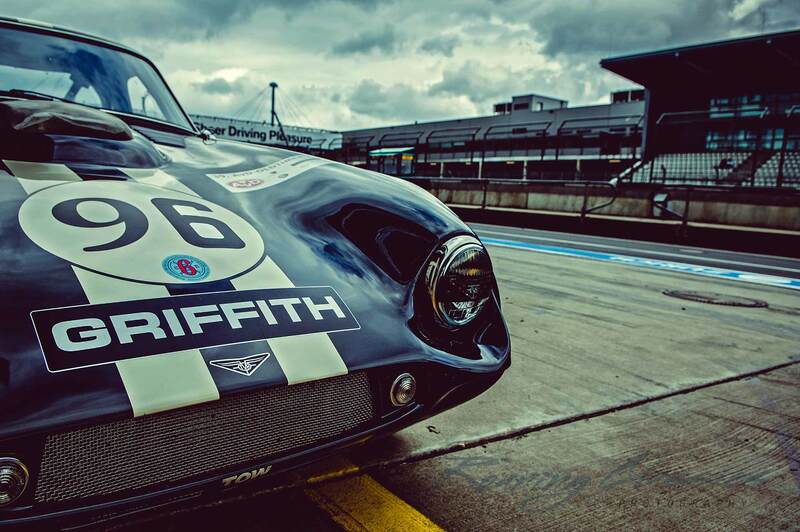 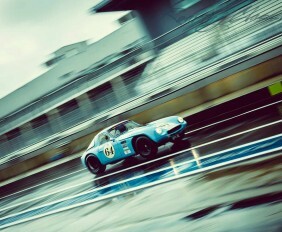 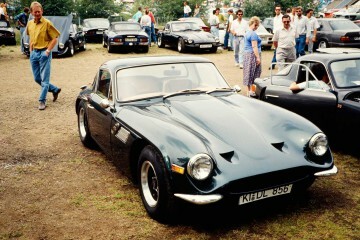 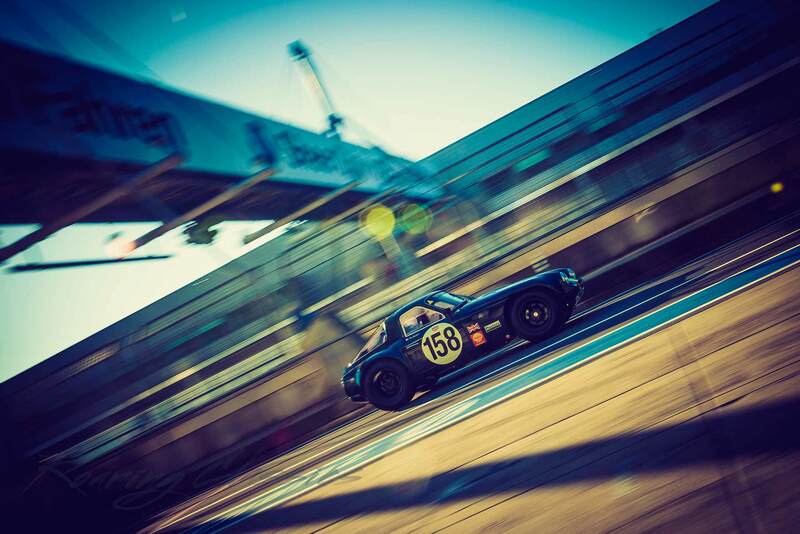 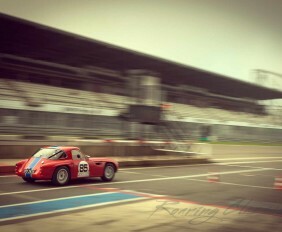 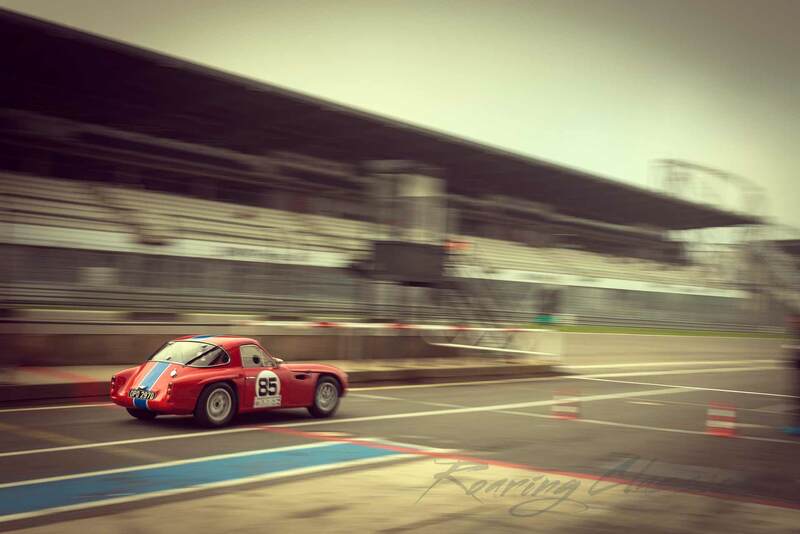 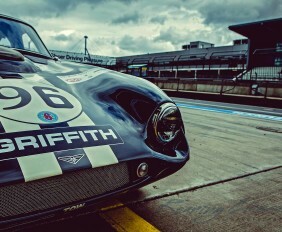 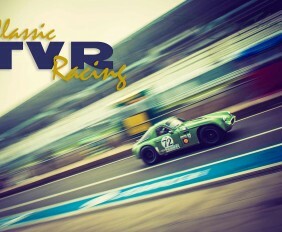 Classic TVR Racing Cars on the track! 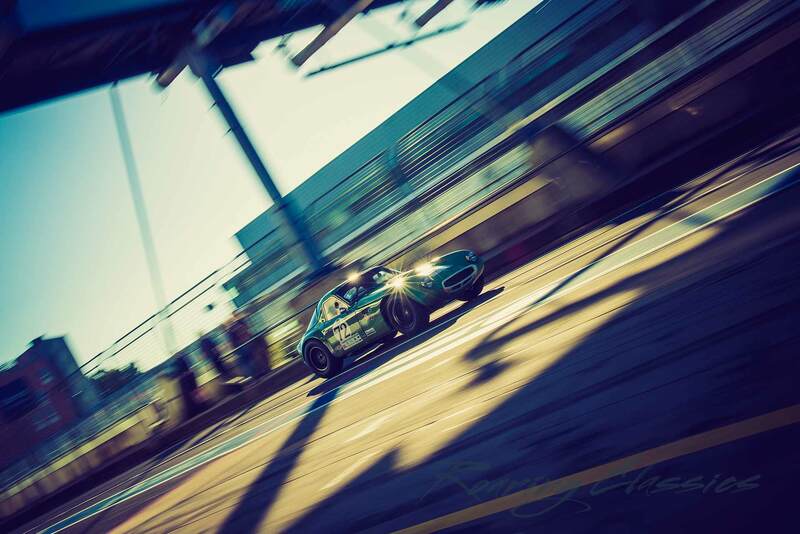 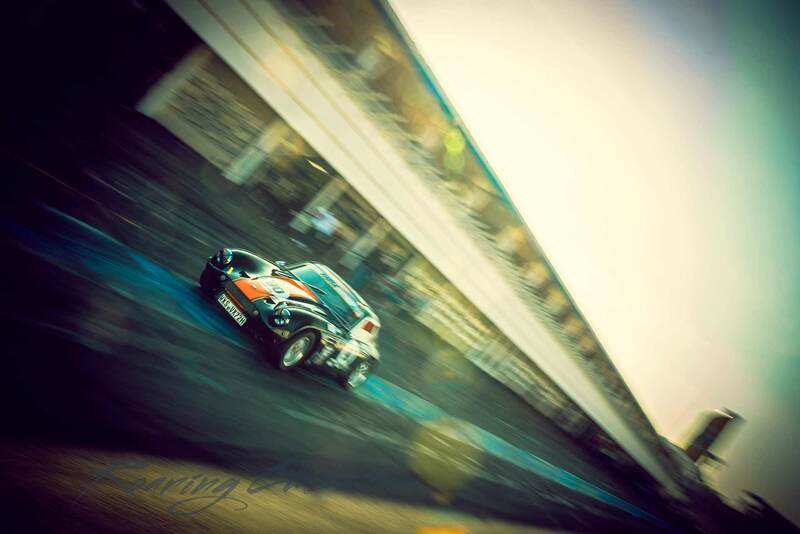 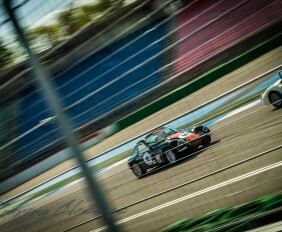 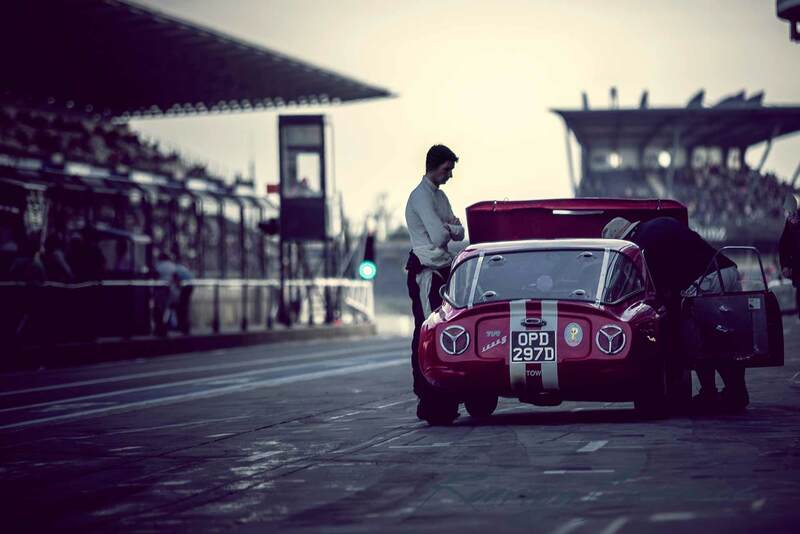 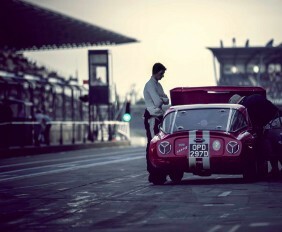 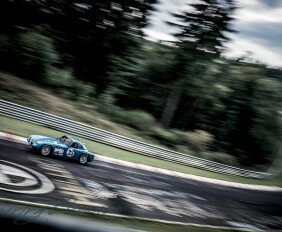 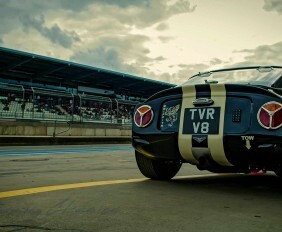 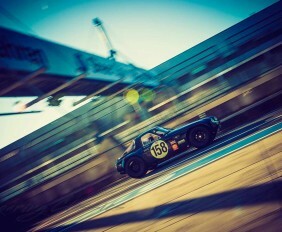 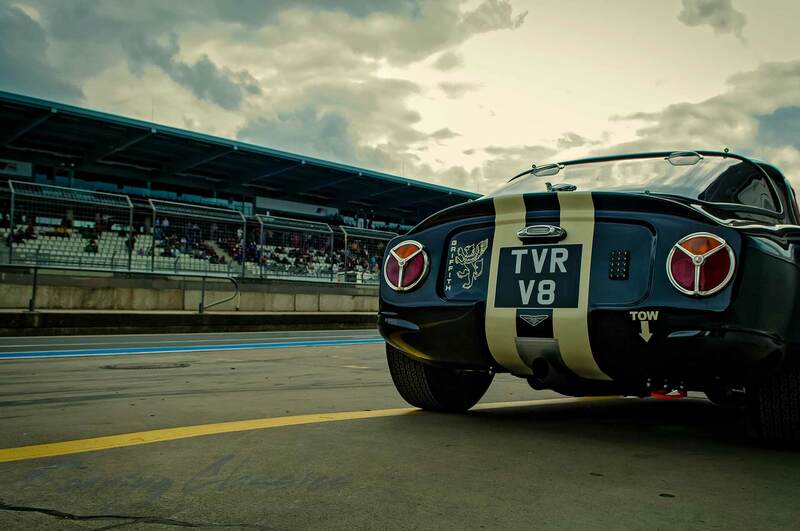 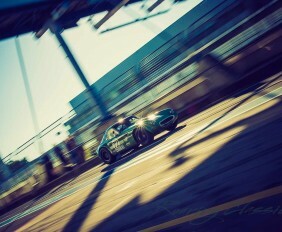 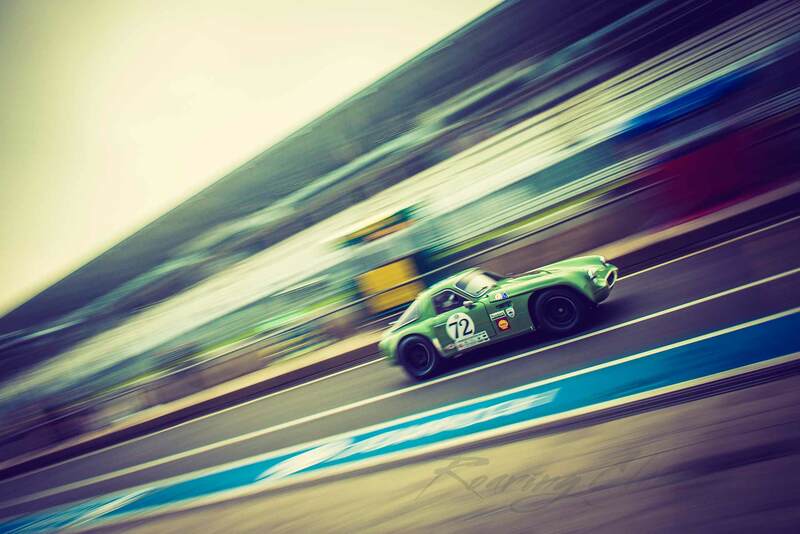 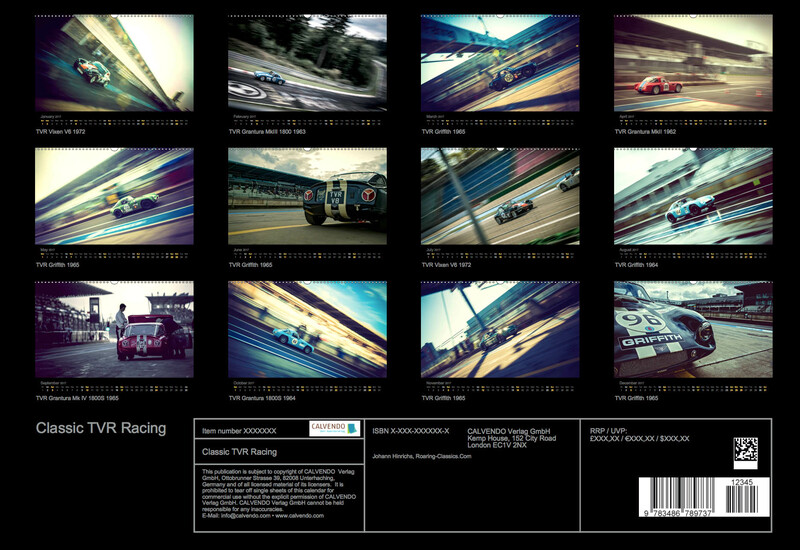 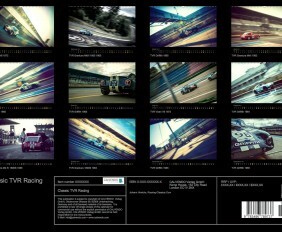 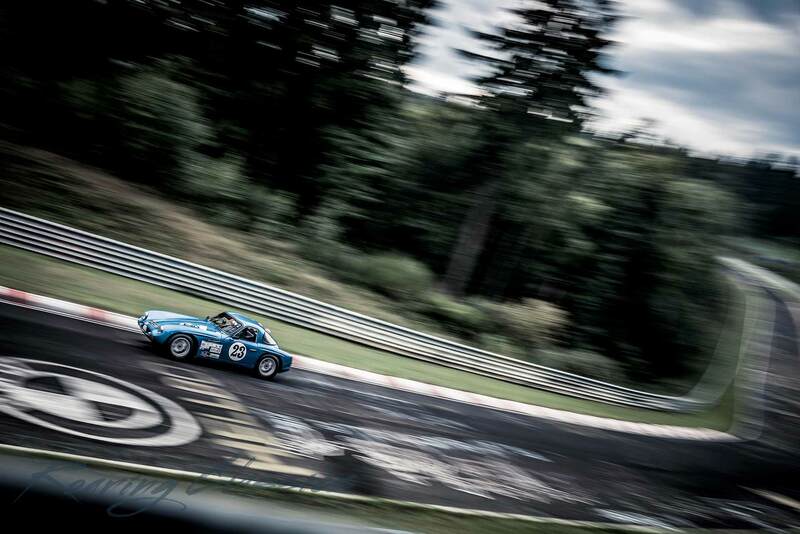 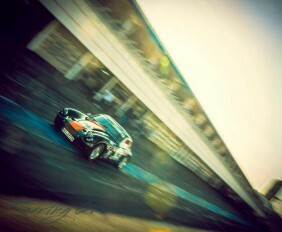 With this calendar you get twelve breathtaking TVR racing images, captured by the racing photographer, Johann Hinrichs. 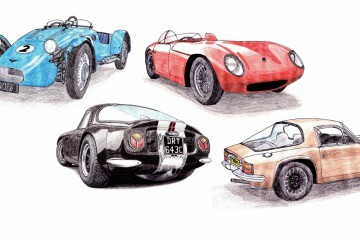 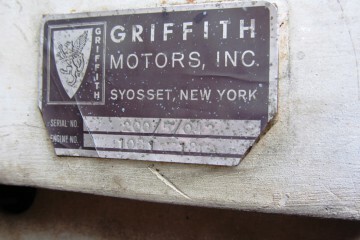 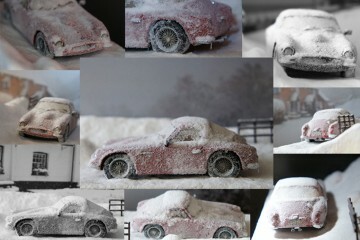 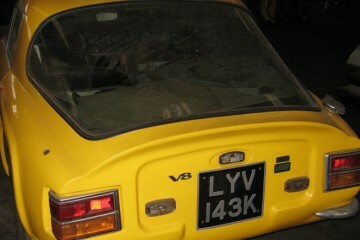 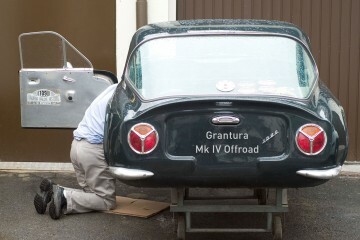 A must have for each fan of this legendary British sports car manufacturer.